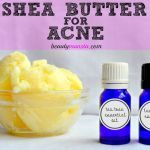 How to Use EFT Tapping for Acne - beautymunsta - free natural beauty hacks and more! What is the real cause of your acne? 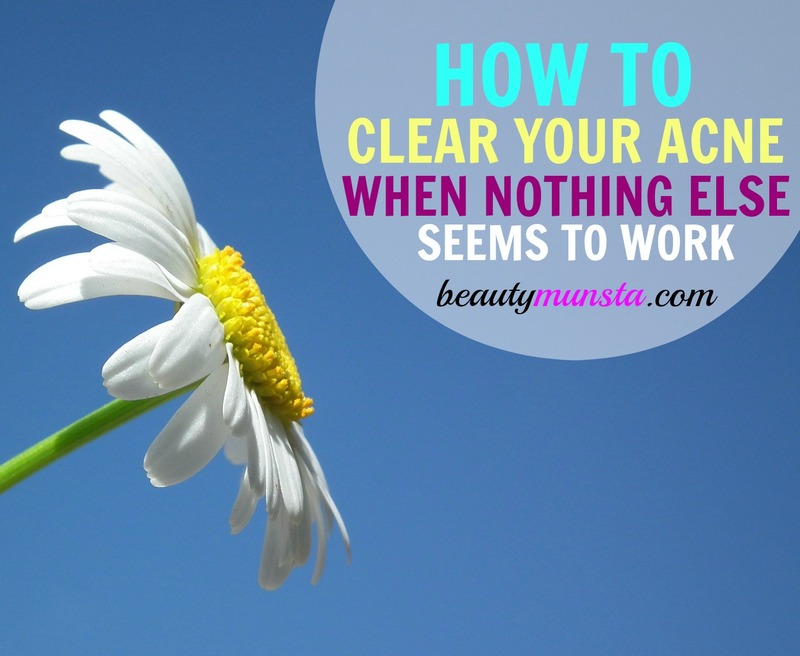 Can you heal acne with the power of your mind? Find out in the post below! 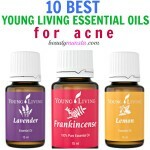 Acne can be caused by a variety of factors including excess sebum production on the skin, hormonal changes in the body, certain cosmetic products, improper hygiene, consumption of unhealthy fatty foods such as junk food and eating too much of pasteurized (‘dead’) milk, factory eggs and hormone-laden food, among others. You wash your face twice a day with a natural sulfate-free cleanser. You eat only fresh, organic, pesticide-free and wholesome foods. You do not use cosmetic products or make sure to cleanse your face of makeup every night before bed. There can be one or several underlying emotional reasons that trigger acne whether it is facial acne or body acne. These underlying reasons are also known as metaphysical causes. Disliking, hating and rejecting yourself. Suppressed negative emotions such as guilt that you are keeping bottled up. Anger at yourself, a certain person or a particular event/experience in your life. Stress in your life caused by school, work, toxic people, etc. Being depressed and sad due to certain events in your life. EFT stands for Emotional Freedom Technique and it is a simple but powerful psychological self-help tool that helps get rid of the underlying emotional cause of an illness whether chronic, diagnosed, mental or physical. 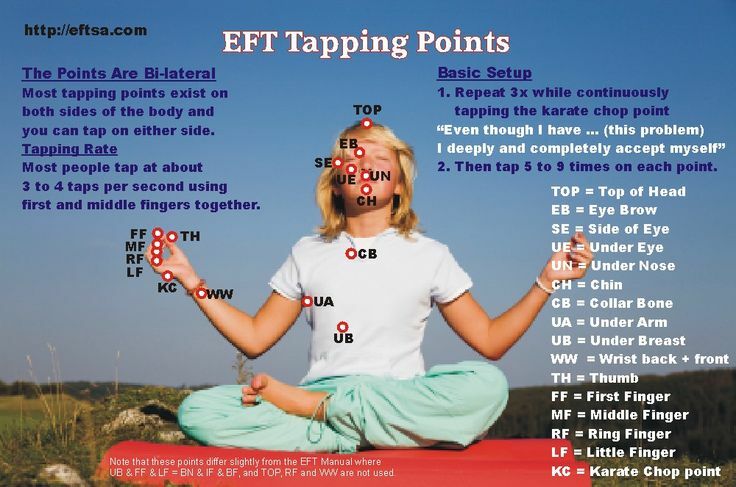 EFT tapping is whereby the user taps certain key meridian points on the body, known as tapping points, while voicing positive affirmations. This technique works in eliminating the negative emotions and feelings buried inside cellular memories that cause an accumulation of toxic energy which results in disease and disorder in the body. These negative emotions such as anger, depression, anxiety, resentment, jealousy, anger, hate and rage, among others cause a disruption in the body’s energy system. Once the flow of energy is interrupted due to the emotional disturbance, one or more of the various processes in the body goes out of balance. EFT tapping helps in releasing all these negative emotions thereby enabling the body to bring its energy system back in control. ► Identify the problem. What is getting under your skin or causing a negative reaction within you? It could be anger at those painful pimples that make your face look horrible or the frustration at how nothing you do helps heal them and they keep on littering your face. It could also be the pain of a traumatic experience that keeps haunting you or your hatred towards a particular person or group of people. ► Evaluate the problem. In this second step of the Setup stage, you are going to focus on the problem and see how you feel about it. Rate its intensity on a scale of 0-10, 1 being the lowest level of intensity and 10 being the highest. If your acne is severe and very painful, you could rate it at 10. Mild acne for example, a small zit on the forehead can be a 1 or 2. Even though I have this (horribly painful huge and embarrassing acne), I deeply love and accept myself as I am. Note: Feel free to describe your acne more suitably, for example inflamed and pus-filled acne or cystic acne or ugly acne. ► Tap at the Karate Chop Point. Now while voicing the affirmation, using four fingers, tap at the Karate Chop Point (which is the outer edge of the palm opposite your thumb) three times. The Karate Chop Point is an important energy meridian point which is used to bring the problem into focus. ► Move on to tapping the rest of the points in the tapping sequence from the point at the Crown of the Head to the gamut point at the back of your wrist. (Refer to the image above for all the tapping points). You should feel calm and relaxed at the end of the tapping session. ► After tapping, it’s time to evaluate the intensity of the problem again. Is it as intense as it was before you started tapping? Rate it on a scale of 0-10 once more. Has the intensity considerably diminished, completely disappeared or remained the same? If your rating is above 4, tap again and evaluate. My skin is clear and free from acne. I am so happy that my acne inflammation is disappearing. My skin looks and feels healthy. Even though I have these horrible pimples that make me feel ugly and abnormal, I deeply and completely love and accept myself. Even though I have this acne that I don’t think I can heal, I deeply and completely accept myself. Even though I have this horrible cystic acne that everyone can see, I deeply and profoundly love and accept myself. Even though my face looks awful because of this acne, I truly and deeply love and accept myself. Nothing, not even this acne is stopping me from loving and accepting myself the way I am. Even though I want to scratch at this acne so bad, I still deeply and completely love myself. Even though I really want to pop all the ugly zits on my face, I deeply and completely love myself. Even though I am extremely depressed and saddened of this acne, I deeply and completely love and accept myself. Even though I know that this acne is leaving ugly scars on my face, I deeply and completely accept myself. Even though I have these painful inflamed bumps just below my skin, I deeply and completely accept myself. Even though I have these breakouts all over my face, I deeply and completely love and accept myself. 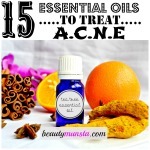 You might also be interested in the healing power of essential oils! 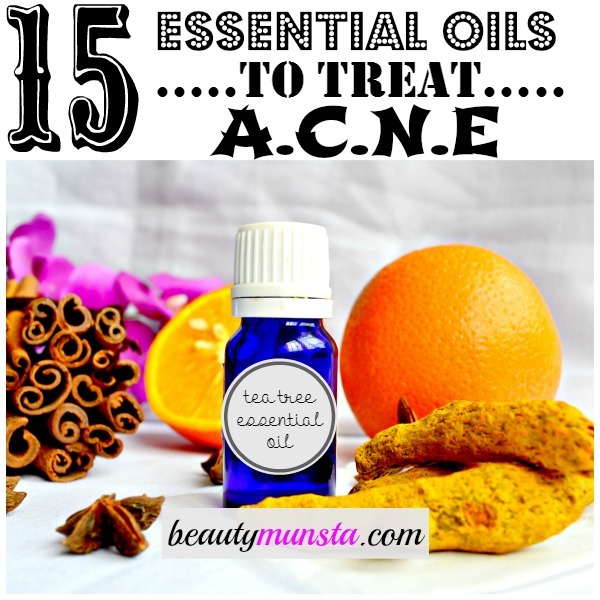 Here’s an extensive list of the best essential oils for acne plus my own DIY essential oil recipes for acne. Change Your Life with The Best EFT Products! Need more help understanding this powerful emotional healing technique? Here are some guides that you will find helpful. Also find out how to use EFT for prosperity, success, weight loss, wealth and more! – Heal Your Skin, Hair, Nails and More with 100+ original tried and tested Essential Oil Recipes & Remedies! 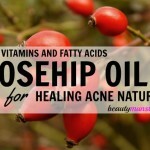 – Want soothing & nourishing essential oil recipes? Find out how to make 40 of my favorite recipes for use in your daily life! 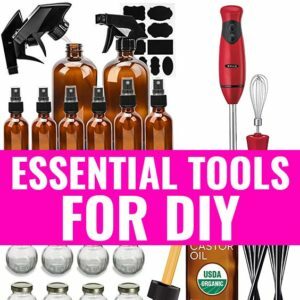 – Essential Oils particularly for the scalp & hair?! Check out our eBook: The Complete Guide to Essential Oils for Hair with over 100 recipes for a healthy scalp and beautiful hair! 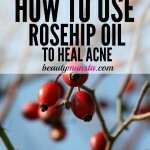 Is Rosehip Oil Good for Acne?